Looking to buy a home in Somerset County, Pennsylvania?  What areas of Somerset County are eligible for USDA Financing? 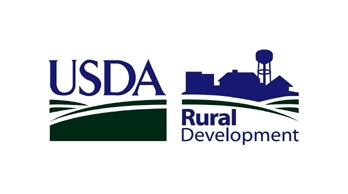 The USDA has zoned ALL of Somerset County as eligible for their USDA Rural Development Mortgage Program including the county seat of Somerset and other larger towns such as Windber and Meyersdale. What are the USDA Mortgage Income Limits for Somerset County? For buyers looking to purchase a home in Somerset County Pennsylvania, the USDA Rural Development Mortgage is definitely worth a look. Feel free to contact me with any further questions about the program.